There’s nothing more frustrating than intermittent beeping coming from your smoke detector! A low battery is the most common reason for a beeping smoke detector. If it has been a while since you changed the batteries in your smoke detectors, you simply need to change them to avoid the beeping. Prevent the beeping from ever occurring again by making it a point to change the batteries in your smoke detectors once a year. If the batteries have been changed and there is no dust or cobwebs on your detector, it may be time to replace the smoke detectors altogether. Most people don’t realize that smoke detectors don’t last forever. In fact, they usually last anywhere from eight to 10 years. Check the manufacturing date on your smoke detector to find out how old it is. 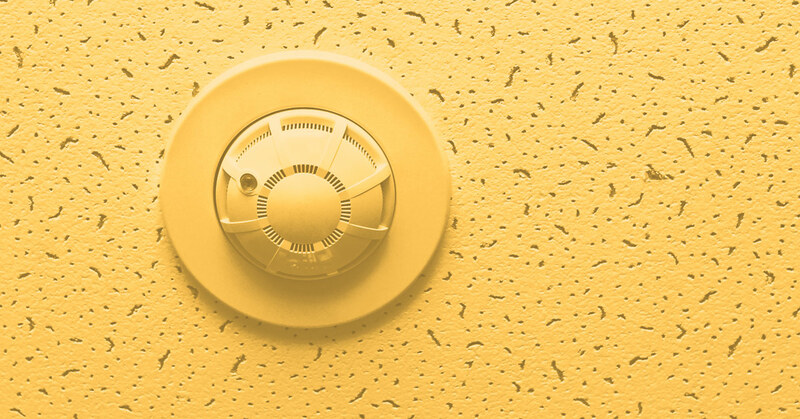 The smoke detectors in your home are essential for your safety, and if they are intermittently beeping, it’s important to identify the cause and address it as soon as possible. Please contact our electrician online now if you have any questions or concerns about your smoke detectors.